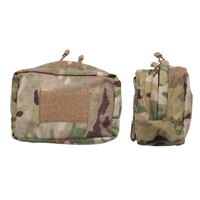 Being end users, we understand what happens to link pouches in the field. Our 200RD is constructed with twin layer 1000 Denier Cordura that will out last any inferior products currently available. 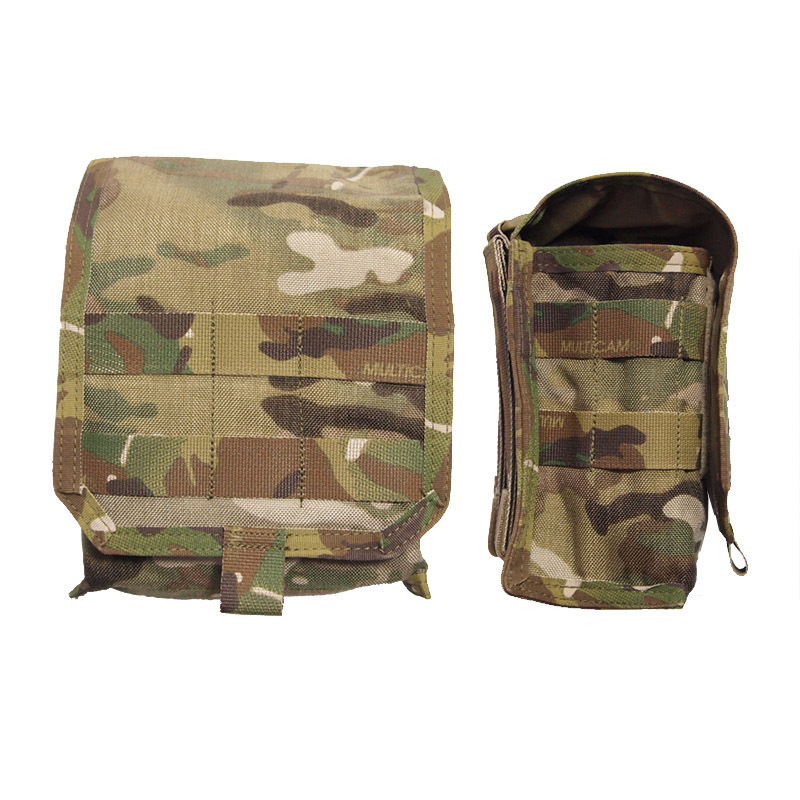 Plastic lined lid and front panel provide stiffness and support during one hand operation that is made faster with the addition of a large Velcro flap lid. 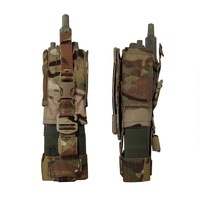 The 200RD is designed to hold a single 200 round canvas Minimi magazine, will also hold 7 M4 or 6 F88 Magazines. 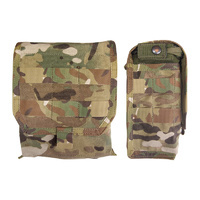 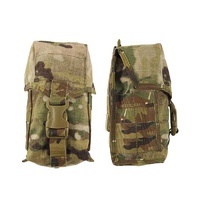 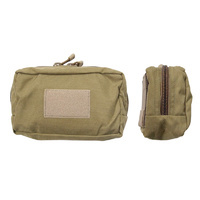 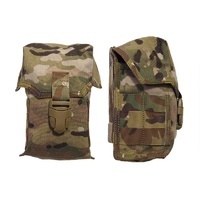 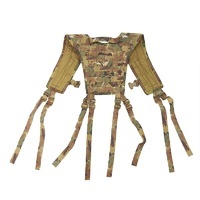 Side and front MOLLE allows the attachment of grenades, smoke or any pouch that is MOLLE compatible. 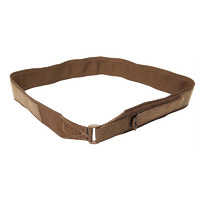 Twin loop locks at the rear of the pouch for H-Harness attachment. 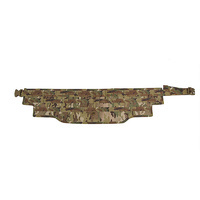 Single drainage hole. 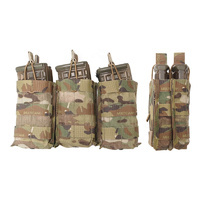 Requires four PALS columns for attachment.